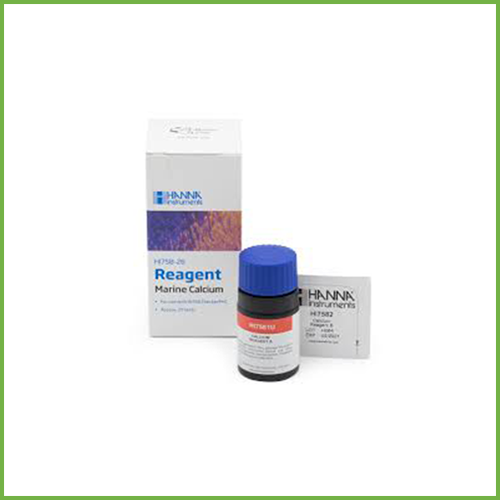 The replacement pack of Hanna Checker Calcium Reagent allows continued testing (25 tests) of your Hanna Checker Calcium HI758 for marine water (saltwater). 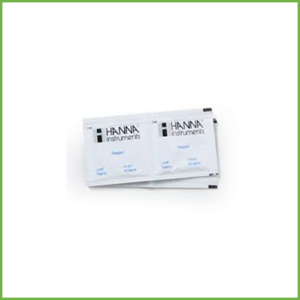 The Hanna Checker Calcium Reagent HI758-26 that is pre-measured, allowing for users to achieve fast and accurate measurements with the Hanna Checker Calcium HI758. 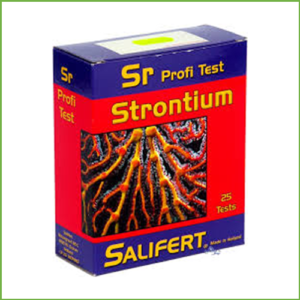 These reagents follow the Zincon Method in which the reaction causes a blue tint in the sample. 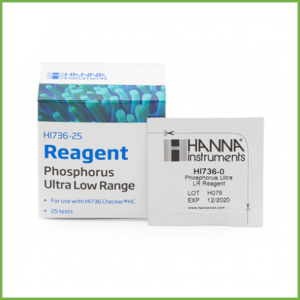 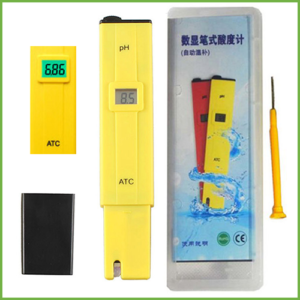 By simply adding 1 mL of the first reagent to the sample, followed by a packet of the second reagent in the HI758U-26 set, the reaction will take place and the HI758 will determine the concentration from the colour that is produced. 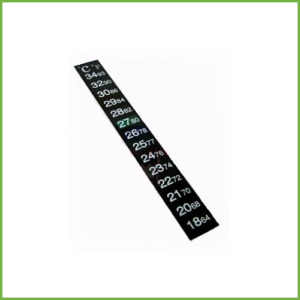 The results will be displayed in ppm of calcium. 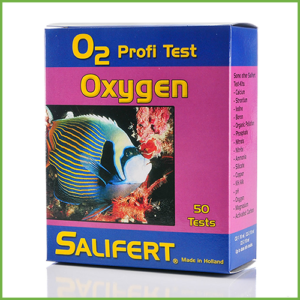 These reagents are designed to be used with samples that have an expected range of 200 to 600 ppm calcium.